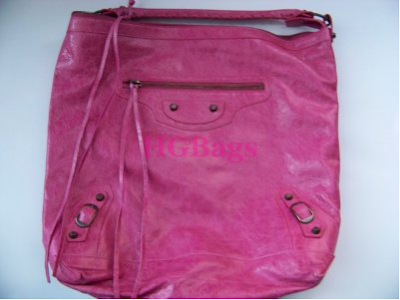 lovebbags.com: Today's Email from HGbags: FREE SHIPPING! More Balenciaga 2010 arrivals!! 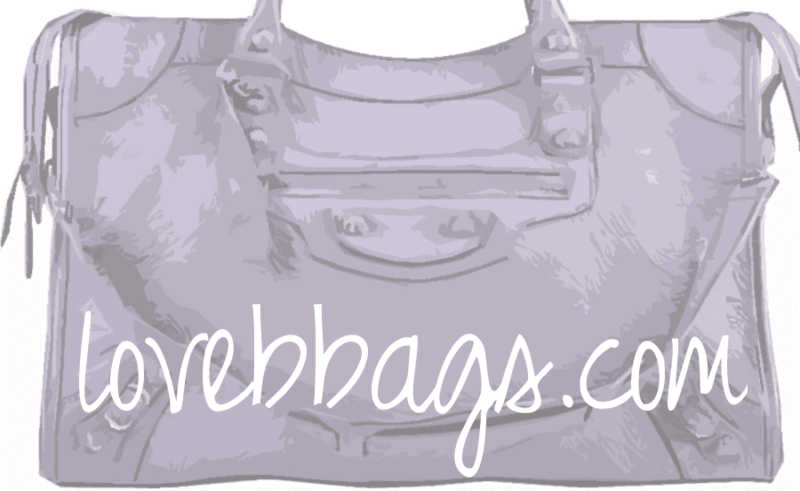 Today's Email from HGbags: FREE SHIPPING! More Balenciaga 2010 arrivals!! HgBags has lots of new arrivals from the 2010 spring collection, and my fave picks would be the papeete ticket, and beautiful Sorbet day. If only my funds would allow another purchase! FREE SHIPPING Code - PURPLE!!! This week ONLY! UPS Ground domestic, Priority Mail International. Plus stay tuned to our facebook posts - later today - the first 20 people to respond, get a coupon for an extra 10% off! Spring/Summer 2010 Balenciaga New Arrivals below, including Outremer! Click here to check out the new arrivals.